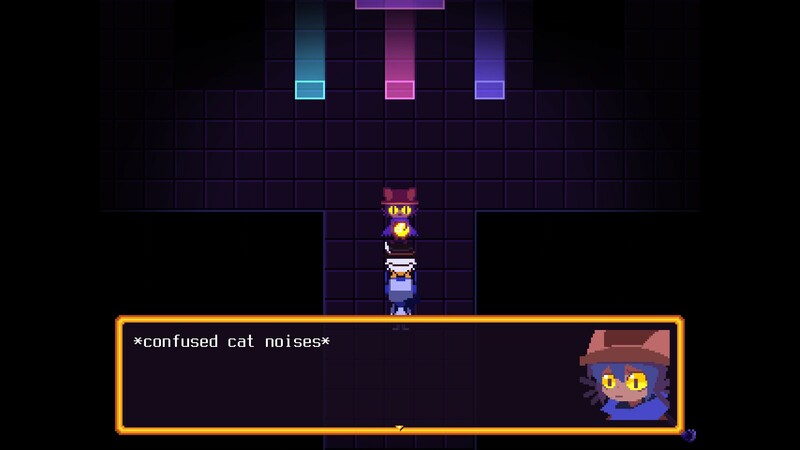 At first glance OneShot looks like an Undertale copycat (hah!) - but what's really behind the high fan ratings? Does it compare? 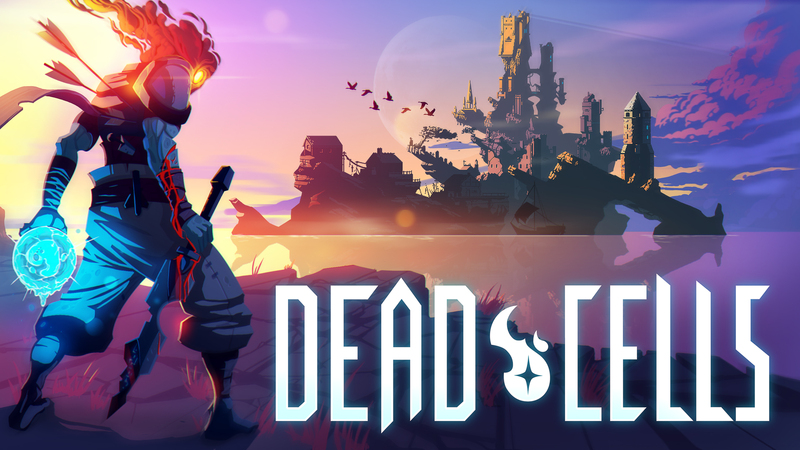 Find out about the similarities and unique traits of this game in this review. Since I was deeply impressed with Undertale I got curious about OneShot. Having finished it now I can safely conclude that it’s also a very good and unique title on its own, however not without some flaws. For the sake of relativity please bear with me as I make multiple comparisons to Undertale throughout this review, as both games have a similar approach. And of course I’ll try to keep it as low on spoilers as possible, which is very hard on a game that so heavily relies on story, mind you. 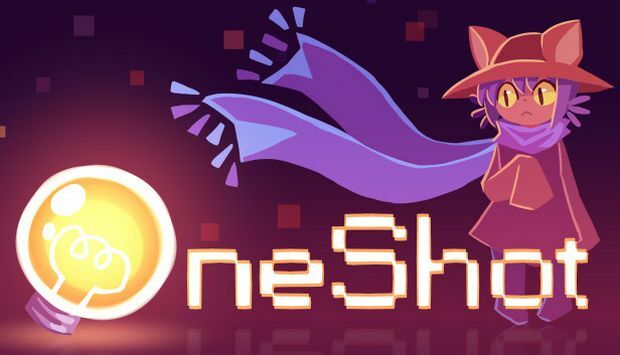 OneShot is a game that involves the player to an extend that is unmatched yet by any other game, even of similar genre. And yes, that even goes for Undertale, because OneShot does things quite a bit different. 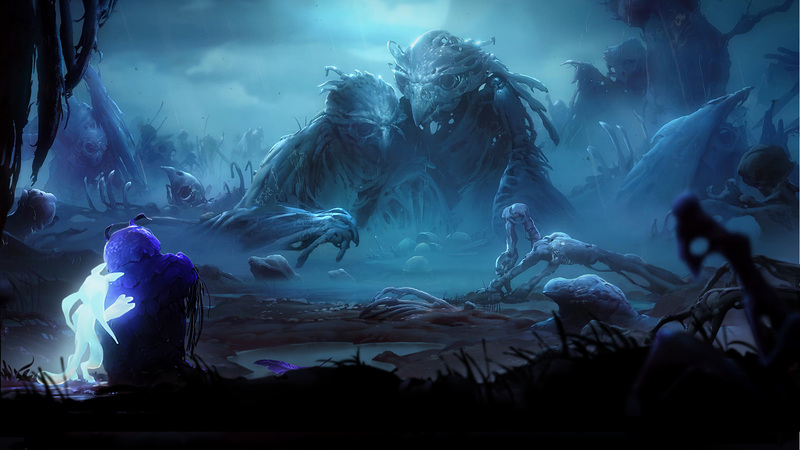 There are major surprising elements that you need to experience for yourself to truly understand the smart inner workings of what initially seems to be a rather simple shell of a game. Niko, the main character acts as a gender-undefined placeholder for you to interact with, and it’s up to you to bring her/his story to an end. …but choices oftentimes limited without a lot of impact. The game remains highly linear throughout. And while these interactions are limited to some multiple choice dialogue options, they have the effect of integrating you as a player into the story and gameplay elements. Let me keep it simple by just saying: this is the main reason to play this game. It also helps that Niko (as a cat-person-thing) is a very cute and likeable character. If your heart is not made of stone you quickly start caring about Niko, filling out the blanks that are left open. This is good in terms of keeping you engaged and interested, but also leaves some parts to be desired, mainly in the character development and interaction area. I’ll try to elaborate this one step at a time below. 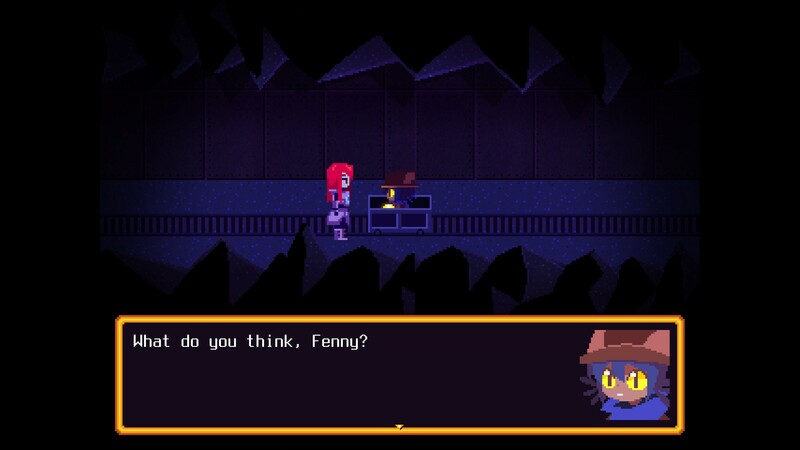 Let’s keep the Undertale comparison going with the character development: While OneShot does a good job at explaining its inner workings and keeping the story going, you cannot shake the feeling that the dialogue only remains only on a “decent” level overall. On the other hand the game is almost too straight-forward and forthcoming with a lot of things, which subsequently takes away any suspense from the huge relevations to come. At a later point it also cuts abruptly, leaving more to be desired, which also may have been a design intent. Apparently this also was a larger point of vocal critique by fans, which eventually resulted in the game being expanded with the “SOLSTICE” content, a welcome addition which rectified a lot of the earlier critique and added a lot of replay value and story depth. Even so, OneShot still does not compare to the many smaller implications, character interactions and smart play with words that made Undertale so great. 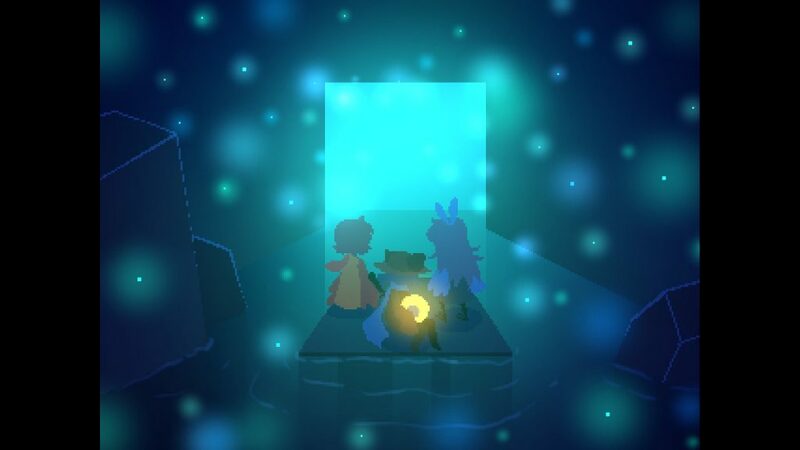 Surely, Niko as a character interacts with the player, but remains indistinct, mostly due to a lack of meaningful interaction with other well-defined characters. It clearly was a design intent to leave Niko mostly blank as an avatar for the player, but it also wastes a great deal of potential for development and open thought. Small little emotional and humorous tidbits keep you closely tied to Niko, but the remaining cast remains shallow for the most part. 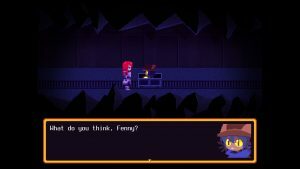 With those negative points down, OneShot also has some very redeeming qualities that give the game its unique characteristics and – most likely – are the main reason why this game is so highly regarded by its audience. As aforementioned I can’t spoil it at this point without giving away the main reason to play, so I’ll close it with just one statement: You will be involved in more ways than just playing the game. Mentioning “playing” brings up a word of warning though: OneShot will require patience as the game is 100% walking and talking! There is little to no “game” existing – no failure states, no challenge, no elements of skill like Undertale had them. This is partially OK due to the other surprising elements that the game uses to keep you hooked, but that design choice also wastes a lot of potential to draw you in even further. Let’s take the setting as an example: In general the premise and story is darker and more depressing than Undertale and would give in room for establishing a sense of peril to Niko – something that the game actively tries to convey. As a result I came in even expecting something of a horror- or fatal element being added later to the game, but there’s hardly anything be found throughout the whole story. As a result this makes OneShot more of a “lean back and enjoy” kinda adventure instead of an “edge of seat” experience. I know this is personal and highly subjective preference, but I’d have appreciated more engaging and control-related elements in what still should be an interactive medium to begin with. At first glance OneShot holds up to the usual “8-Bit Pixel” standards. The graphics are overall OK, but nothing outstanding to drool over – with a very positive exception of the detailed cut scene images thrown in quite frequently. The world is overall consistently designed, but not much more than a means to hide objects and riddles. Unfortunately they are also quite huge and involve walking around to search for (not always obvious) items and clues. Even with the built-in fast-travel system there is a lot of backtracking and walking involved to find what you are looking for in the right area to begin with. This can sometimes feel tedious as map design tilesets are becoming monotonous quickly, with items, characters or even easter-eggs being too much of a rare find to justify the extra walking-simulator mile. The riddles are mostly OK, as items rarely flood your inventory and there are only 1-2 tasks to do at a time. In rare occasions the puzzles can get confusing, mostly because of the indistinguishable look of the world causing you to run through the same areas multiple times. So what is OneShot? Suprising, emotional, special, and in parts even genre-defining, but also not without its quirks and lengths. If you are looking for a moody, relaxing experience without the difficulty curve or any stress elements of Undertale, go for it. As a small hint on replay value: The game wants you to be re-played, but can be completed within 5-8h overall. 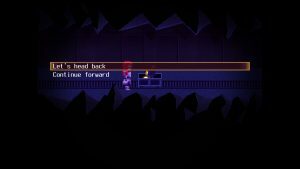 If you can stomach the downsides which mainly consist of long walking times and only few (but quite unique) in-game mechanics work with, OneShot surely is worth the journey. There are some very special moments that you need to experience first-hand to understand why this game is rated so highly on Steam. For venturing and exploring beyond what a game actually does and can with the player this game cannot be praised enough and SHOULD be played by anyone that understood what made Undertale so special to begin with.